The STX Rising DI Showcase – a collection of the best of the best players out there – will provide college prospects with the unrivaled level of lacrosse training and evaluation that the world has come to expect from 3d Lacrosse. Peak Sports Travel is proud to be the travel/lodging partner for this event. This event is a stay to play event so Peak Sports Travel can negotiate the best possible lodging deals for the individuals traveling to the event. Through this event travel page you can select/confirm your discount hotel room, book discount rental cars/vans, request group flights and review surround area information. 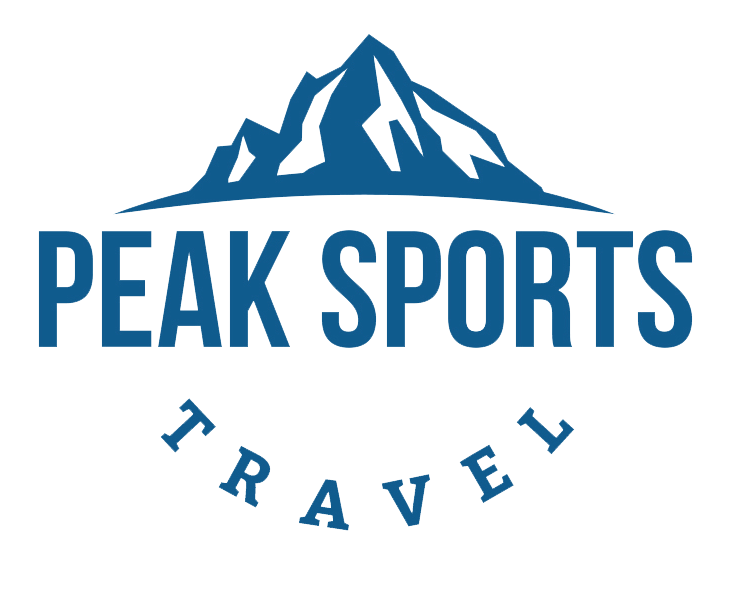 If you have any questions or need help with any travel/lodging arrangements please contact Erik Tilley at 970.389.8405 or erik@peaksportstravel.com.